Our research focuses on exploring new interconnections between disparate physical systems, primarily at the interface of light and matter. The frontiers of quantum physics lie not only in the manipulation of single particles but in the deliberate design of complex systems piece-by-piece with novel tailored properties. What tools can we utilize to control the fundamental quantum interactions between photons, atoms, nano-scale objects, and magnetism? How can we integrate these methods with the new and unique systems emerging in the broad field of “nanoscience"? These questions have a potential impact throughout the disciplines of photonics, quantum information, magnetism, nanomaterials, and nanoelectronics. 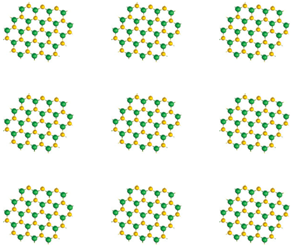 Confining photons to small volumes can enhance light-matter interactions and lead to quantum states formed by coherent superpositions of light and matter. 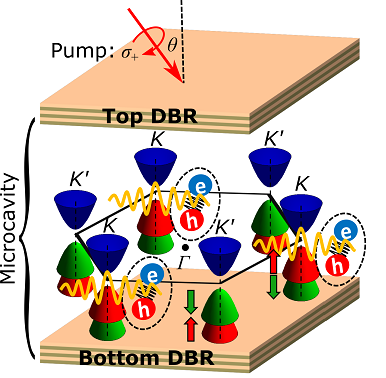 In the Stern Group, we explore the novel polarization properties of hybrid light-matter quasiparticles, exciton-polaritons, that arise in monolayer 2D semiconductors embedded in microcavities. 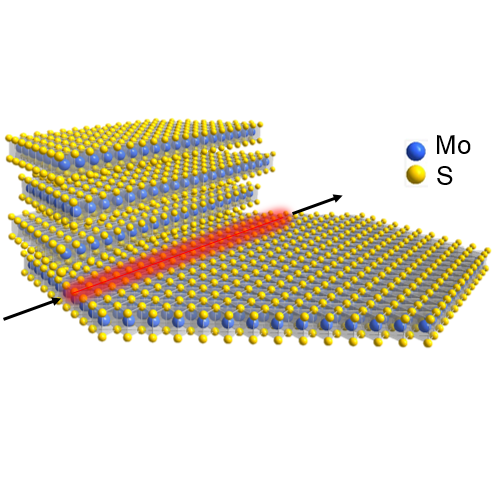 The valley-selective band structure of these materials lead to a new class of valley-selective light-matter quasiparticles with cavity-modified dynamics. 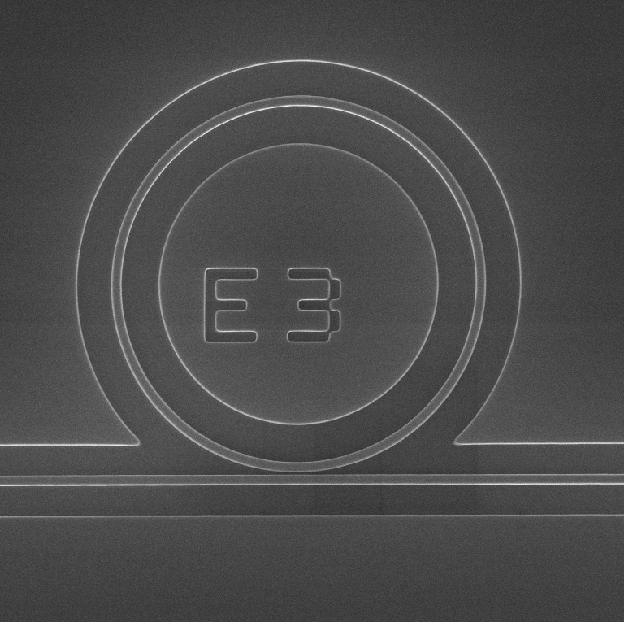 Silicon-based ring resonators have proven to be a key building block for optical networks due to the ability for compact dimensions, highly-optimized fabrication procedures, and the ability to tune optical response. In the Stern Group, we collaborate with Argonne National Laboratory and the Australian Astronomical Observatory to design and fabricate silicon-based photonic circuits for applications in improving sensitivity in astrophysical measurements. Optical and electronic properties of layered materials can be controlled by manipulating the discrete number of atomically-thin two-dimensional crystal layers. In the Stern Group, we explore how discrete changes in layer number from single atomically-thin layers to multilayers can manipulate the optical and electronic properties of layered heterostructures. When device dimensions are shrunk to the nanoscale, size-dependent quantum effects can materialize from the confinement of electronic wavefunctions. In sufficiently small material structures, quantum confinement effects begin to change material properties in a way that can be tuned by altering the size of the structure. This feature can be a powerful tool for investigating the fundamental optical and electronic properties of a material, and the tenability can be exploited for technological applications. In the Stern Group, we are using novel fabrication techniques to create laterally-confined quantum dots and nanowires out of monolayers of transition metal dichacogenides, thereby further manipulating the dimensionality of this class of two-dimensional materials.